Remain answerable to your goals by sharing them with others. Do you have particular goals you want to achieve? Sharing these particular goals can be an effective succcess principle. When you have goals you want to achieve, speaking these missions out loud can increase the likelihood of ultimately reaching them. 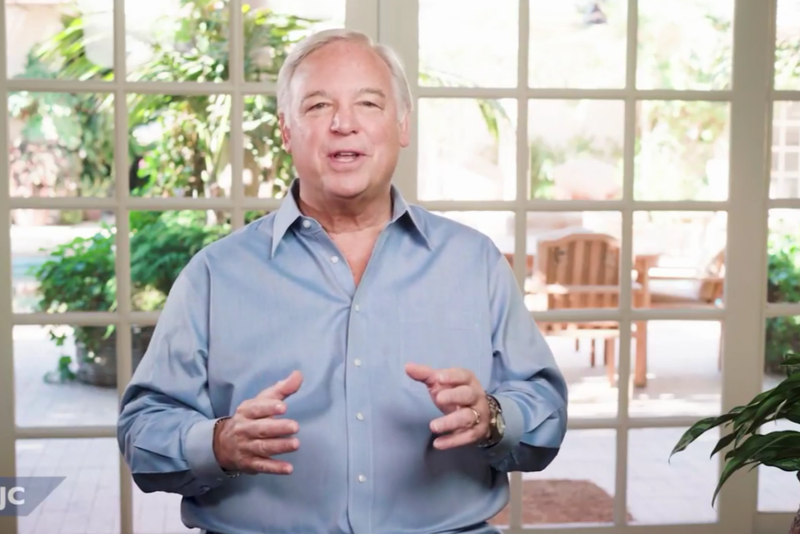 In this video, Entrepreneur Network partner Jack Canfield describes some of the benefits of sharing your goals with others. By sharing your goals out loud, you can create accountability among yourself and your peers. Your motivation just may increase by voicing your missions to an audience. When choosing people to share your goal, consider family members, friends with similar goals and trusted work colleagues. If you feel hesitance around speaking out about your goals, Canfield explains this a normal reaction. Sometimes, people hold back because they are embarassed about their goals, fear the threat of competition or are afraid of being misunderstood. Do not let these barriers hold you back. By sharing your goals, you become more vulnerable to others but also more connected. Developing these connections will give you more insight into yourself and understanding how to reach your goals. Click play to learn more about the benefits of sharing your goals with others.